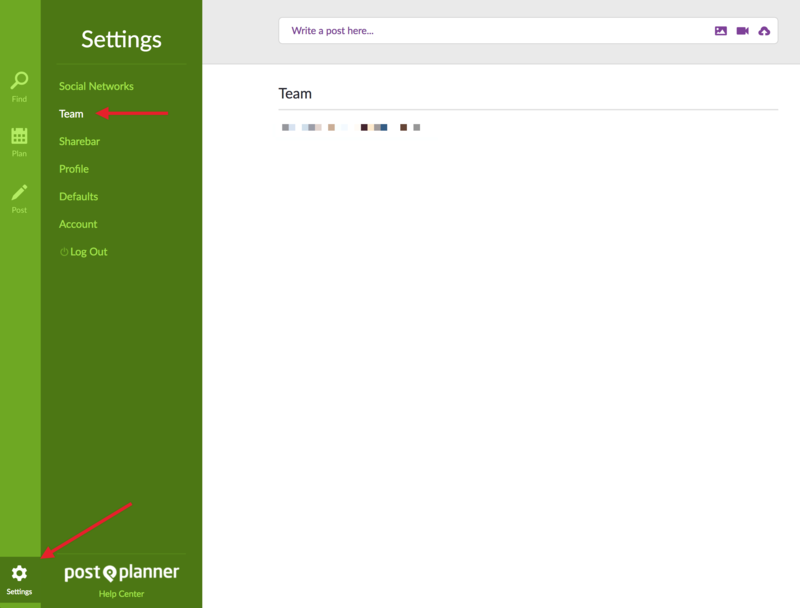 To remove a team member or update their rights, login to your Post Planner account and navigate to Settings> Team. 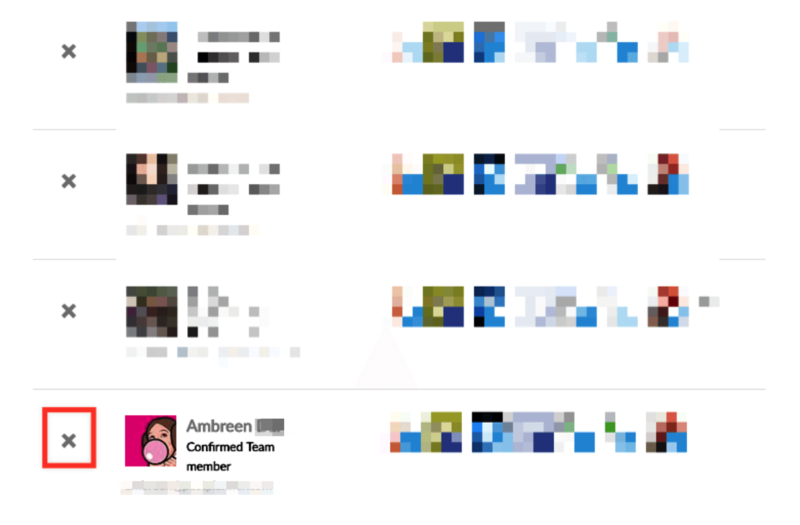 Hover over the team member and choose the X icon in front of any team member's image / name to remove them from your account. Once that's complete, fill in the form here and let us know so we revoke their access. To adjust the Pages your team member can access, click on their profile image in Settings > Team. Hover over each Page and click to turn on or off. The activated ones are brighter, disabled ones are dull.